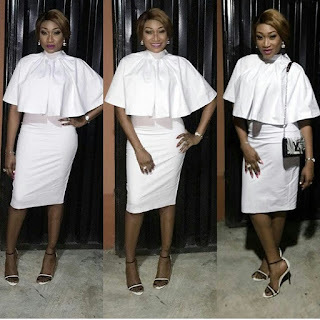 CHECHESMITHNATION : Style-Inspiration Via Oge Okoye! 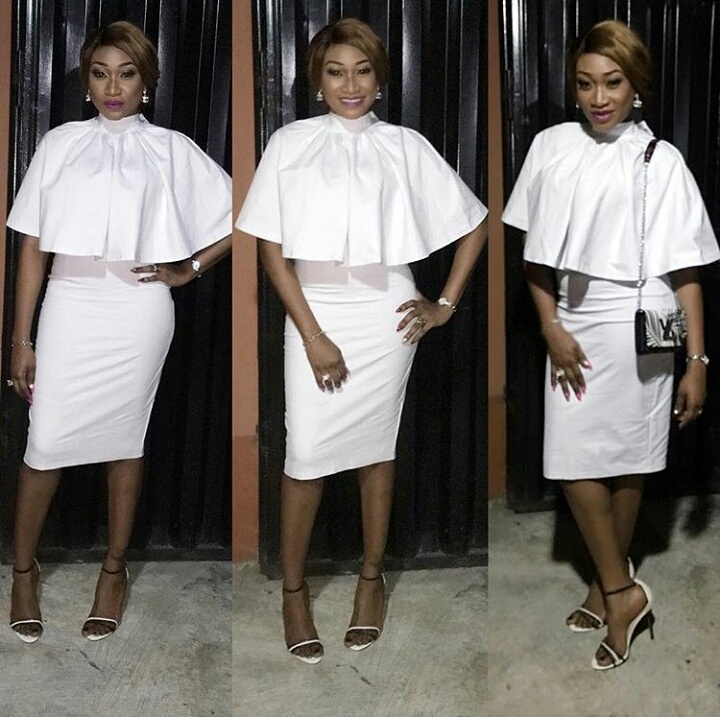 The pretty actress, Oge Okoye, looked stylish rocking this white caped dress. You like? Nice outfit Oge.....she looks great.